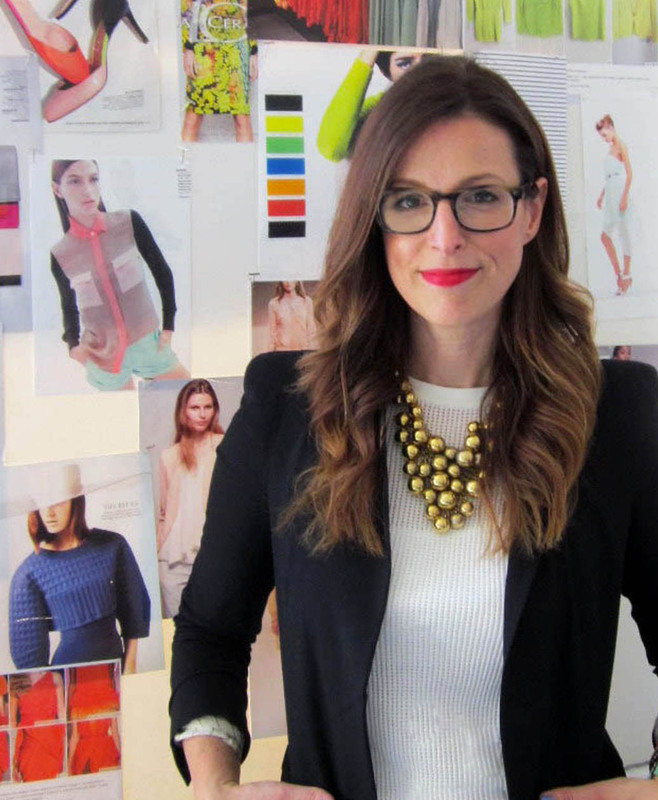 Gigi is a fashion design executive at a main stream fashion brand in NYC. She attended the The Fashion School at Kent State University, and received a Bachelor’s degree in Fashion Design. Gigi’s work is worn by normal everyday people- which she loves. For more information on Gigi’s work, to get in touch regarding employment opportunities, or to just say hello, feel free to get in touch @gbmusarra@gmail.com. Simple Fashion & Maybe A Little Advice, Too. Stumble Through Life With Me.